EBnavi among 18 startups that qualified for the 5th edition of the acceleration program organized by MIT Enterprise Forum Poland. 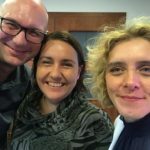 For 3 months we have the opportunity to participate in training and networking sessions with the best specialists from Poland and other countries. According to research and new trends, innovations enter the HR and employer branding world with big steps. It allows us to increase effect and competitiveness and simply make life easier. That’s why at the Employer Branding Institute, thanks to EBnavi, we help brands with the employer branding. It is not far from the need to develop a tool, to a specific step, which is why we decided to apply for the acceleration program organized by MIT Enterprise Forum Poland. After passing the demanding recruitment process, EBnavi was included in the group of 18 startups, which qualified for the 5th edition of the program. The final stage of the selection was the interview and presentation of EBnavi in front of the committee composed of experts, both members of MITEF Poland and the commercial partners of the program, along with the Q&A session. To qualify, the idea had to be not only technologically innovative, but also to defend itself from the point of view of its business plan. – says Martyna Karpiuk, Marketing Specialist at the Employer Branding Institute. 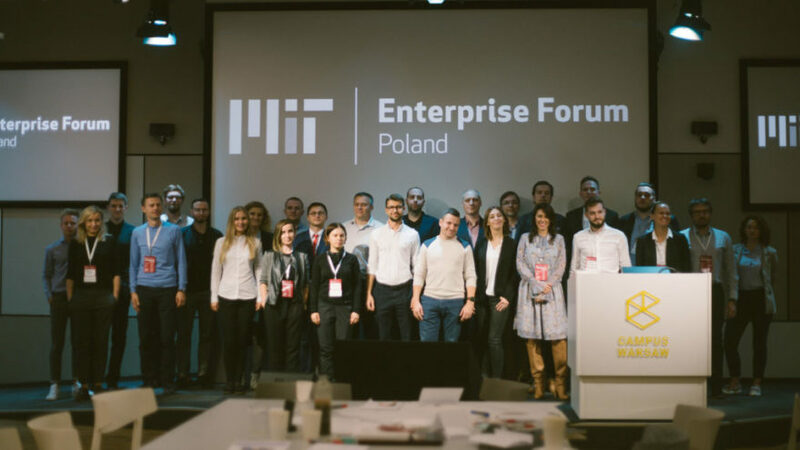 The goal of the MIT Enterprise Forum Poland program is to develop young innovative technology companies by combining their potential with the knowledge and experience of leading Polish and international companies. Thanks to a three-month intensive period of training, workshops and networking sessions, we have the opportunity to gain new experiences and knowledge. Thanks to participation in the program we have the opportunity to contact the best specialists from Poland and abroad, mentors, investors and corporate partners. We have the chance to meet experienced entrepreneurs as well as a group of inspiring young people who are creators of the new entrepreneurial scene in the international area. It is also a huge dose of knowledge and business contacts, which helps us in the daily development of EBnavi. The program ends with participation in the weekly Bootcamp in Boston and a win of 100,000. PLN in the Young Innovator Awards CVC competition for the best startups. Knowledge and practical skills, and at the same time good fun! Due to the fact that we also organize business events, eg HRcamp, we appreciate the organization and logistics of the program. Workshops take place in venues suited to the startup environment, such as Campus Warsaw. The training is based on the acceleration methodology developed by the Massachusetts Institute of Technology. The goal is to accelerate the commercialization of startup ideas. Also, the great value is foreign mentors, from whom we can draw experience and valuable tips. 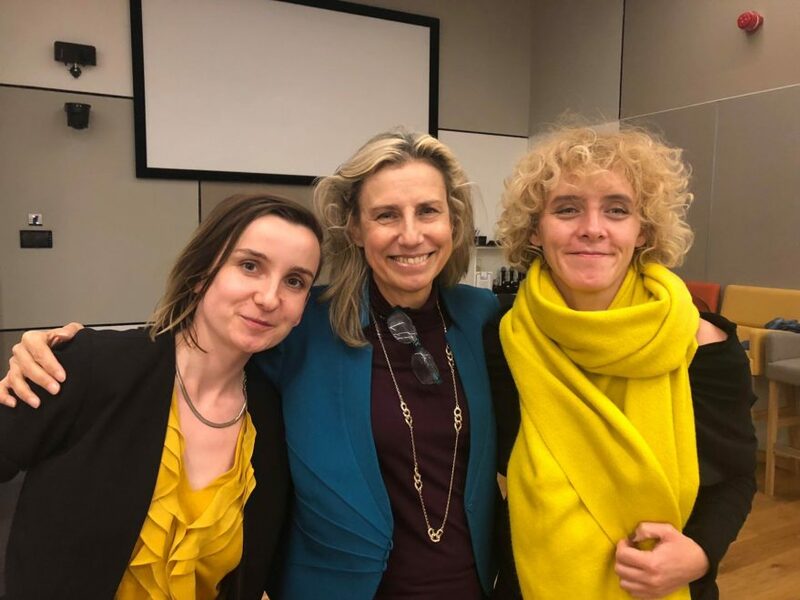 We were particularly delighted with the Pitch Academy workshops with Linda Plano, which were an absolute firecracker when it comes to substantive content and practical skills. EBnavi a response to the needs of employers. MIT Enterprise Forum Poland is one of the largest and best-rated acceleration programs in Poland. We are glad that we can develop EBnavi in the programme. 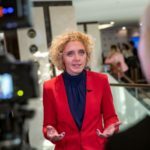 EBnavi is the tool created by Barbara Zych, CEO of Employer Branding Institute for the areas of HR and employer branding. This tool is a type of Saas, created for the assessment, benchmark and brand management of the employer, fully based on data and indicators of the organization. EBnavi helps brands to become better employers, desired by the candidates and loved by the employees.